Over 100 vendors, 24 restaurants, live music, and free family fun to highlight event. 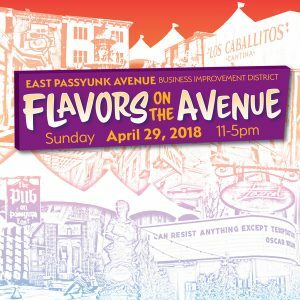 The East Passyunk Avenue Business Improvement District will hold their annual Flavors on the Avenue street festival this Sunday, April 29, 2018, from 11:00 a.m. to 5:00 p.m. The city’s first big restaurant festival of the season will feature five blocks of street food, seasonal sips, craft beer, live music, sidewalk sales and free family fun. The festival runs along East Passyunk Avenue from Broad to Dickinson streets. Flavors will also offer free family-friendly activities including a kids art and activity zone by Lume Creative Learning Studios at the Singing Fountain, a typewriter station at Dickinson, moon bounce and giant inflatable slide at the East Passyunk Gateway, kids’ crafts with Frame Fatale, and outdoor games for kids and adults of all ages. In addition, many boutiques and businesses along East Passyunk will host workshops, activities and family fun inside their spaces. While East Passyunk has the top eats in the city–and a thriving makers’ scene–the Avenue also boasts some of the city’s hottest new retail and fashion boutiques. Look for sidewalk sales, spring fashions, gifts, greenery and more along the strip. Flavors on the Avenue is inspired by the BID’s former Flavors fundraiser held under a tent each year. In 2017, the event went out from under the tent and into the street. “We had no idea expanding it to a 5 block festival would turn out so well. The guesstimate was it would go from 2,500 people to about 6,000. By the time the event was over, 11,000 people visited our avenue! To say we were happy is an understatement,” said Zenzola. 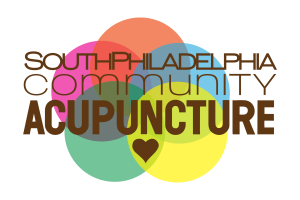 The Healing Arts Collective and South Philadelphia Community Acupuncture will host Spring Wellness Day at 519 S. 9th Street in Philadelphia on Saturday, April 21 from 12 to 4 p.m. Registration is free at www.healingartscollective-pa.com. The day will feature food and drinks, community acupuncture, massage and bodywork, sound healing, reiki, yoga, pilates, Gyrotonic and meditation. Guests can win free services and classes and receive discounts good for future visits. 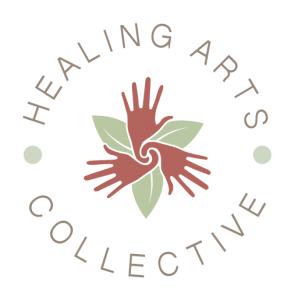 Since its early days, the number of practitioners in the Healing Arts Collective has grown. Each practitioner brings a different service. Often, those drawn in by pilates or massage discover Gyrotonics, Sound Journey, or meditation services less-known to Western customers. Joseph F. Marino is the new publisher of the Passyunk Post. 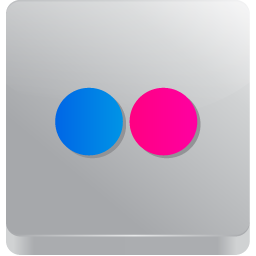 We took a few minutes to speak with him about his role and hopes for the website and its associated social media. What prompted you to purchase the Post? I always believed that there was a great value in the timely information provided by the Passyunk Post. However, I also wanted it to have a wider focus for all of South Philadelphia’s neighbors – old and new. When I learned it was for sale, I checked with my friends and professional advisers. Everyone felt I was the perfect person to move the Post in that direction. What are your plans for the Post? When the Post was conceived in 2012 its principal focus was the East Passyunk corridor and its adjacent neighborhoods. Gradually, the coverage area expanded. Our focus is now all of South Philadelphia south of South Street, from river to river. 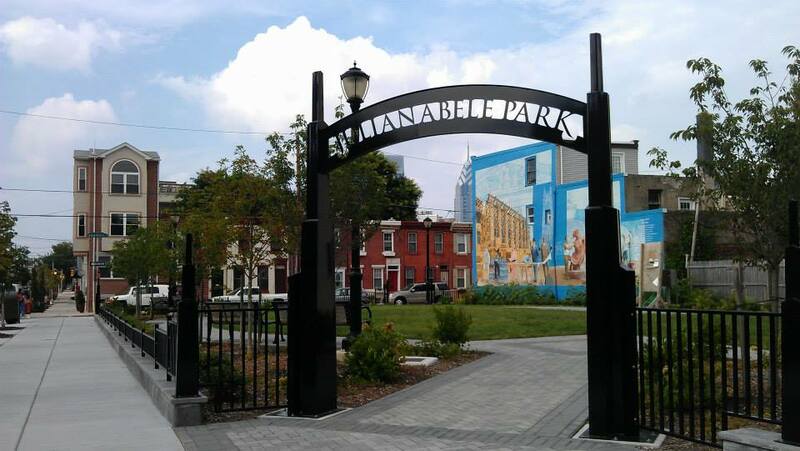 Although my home is in East Passyunk, I’ve been fortunate to be active in the Whitman and Packer Park neighborhoods. Through my work organizing the civic associations of South Philadelphia I’ve come to know people from every corner of our wonderful neighborhoods. 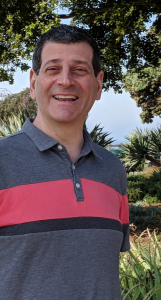 I hope to use these connections to create a rich source of information for all residents. I want the news we offer to increase people’s connectedness to the neighborhood and improve their quality of life. 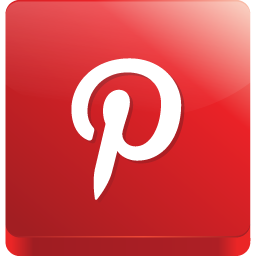 What will your role be at the Post, and what do you bring to the website? While I’ll be the public ‘face’ of Passyunk Post, the ‘voice’ of the website, and its social media, will be the editors, reporters, and contributors. I see myself as a great connector. I want to leverage my relationships with business owners, clergy, civic, and political leaders to connect neighbors to information and events that will keep them well-informed.